It was in 2006 that Veronica fell in love with Marbella, a holiday reprieve from her native, northern European climate. 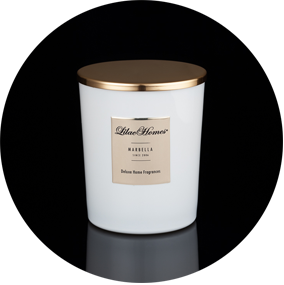 Every Marbella morning when Veronica opened her balcony doors she was greeted by Mediterranean light, air, and fragrances of rosemary, lavender, and cedar. If moisture was in the air, the scents took on new complexities, and she gained new enjoyment. 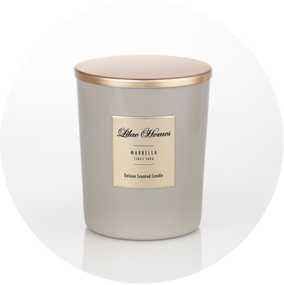 Veronica wanted to bring home the feeling and emotions of Marbella, but available scents weren’t natural, or they proved overpowering, causing a home to smell like a melon or strawberry. 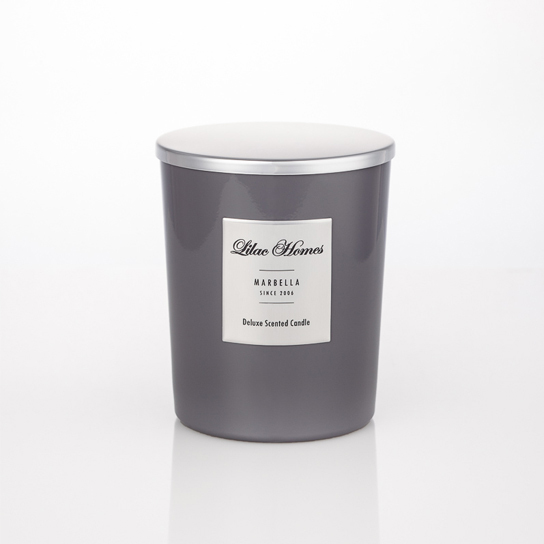 So she set out to create a fragrance that was every bit as enjoyable and complex as a Marbella morning. 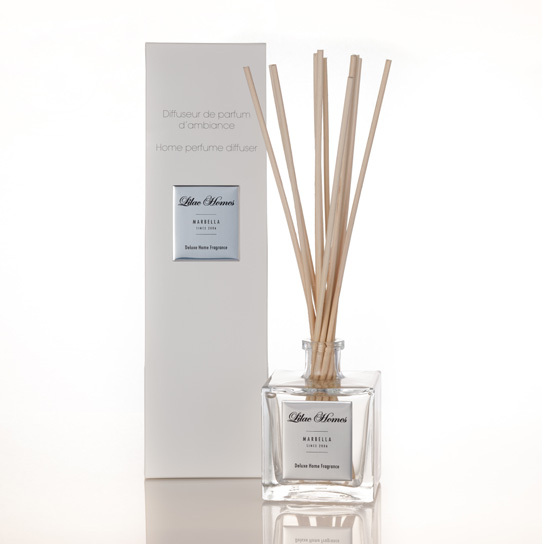 Lilac Homes fragrances, whether candle, spray, or diffuser, are made by perfumers in Grasse, France, and contain ten percent essential oil perfume. They are one-hundred percent as fresh as a Marbella morning. Our amber features notes of patchouli, cedar, sandalwood and vanilla. 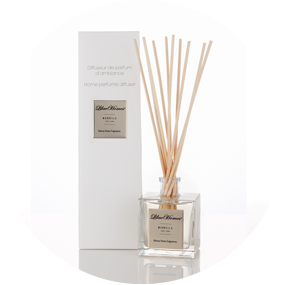 It's ideally suited for big spaces, creating warm, wood-toned aroma. 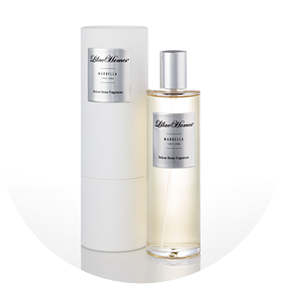 The amber spray is ideal to quickly freshen a room, removing any unpleasant scents. Precautionary Measures: Do not use near a heat source. Do not swallow. Do not put on a flammable or fragile surface. Keep out of reach of children and animals. Rinse thoroughly if in contact with skin and eyes. Ingredients: alcohol denat (SD alcohol 39 - C. aqua (water), parfum (fragrance). 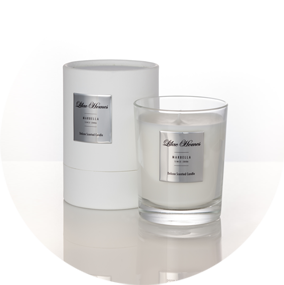 Fig leaf offers a woody, musky scent in which you'll discover sweet hints of cut grass, bay leaf, apple, and of course, fig. It suits modern spaces well, creating a fresh, crisp feeling. Top notes of fresh citrus mingle with exotic fruit and fragrant ylang ylang, followed by musk, cedar and vanilla. All these melt together for a warm and flowery sensation making any room a pleasurable place. Oudh, also known as agarwood, is a rare ingredient in perfumes and fragrances. With notes of gaiac, sandalwood, saffron, and patchouli, Oudh evokes elegance and intrigue. Ideal for homes, it’s also quite agreeable in leather automobile interiors. 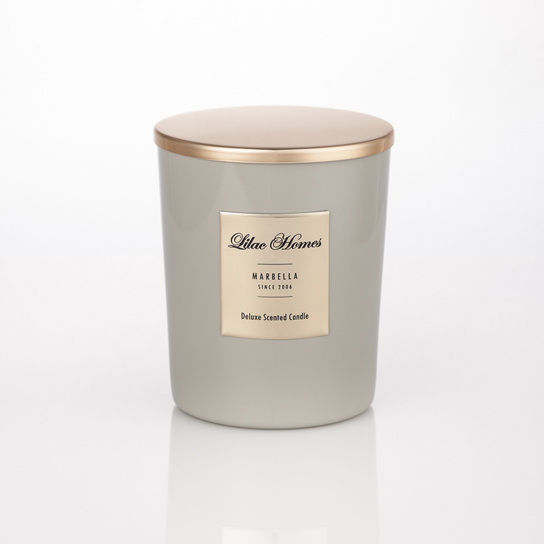 The grandiose character of this scent leaves you wanting to smell it again and again. Allow this scent time to slowly blossom and it will surprise you with its multifaceted nature. 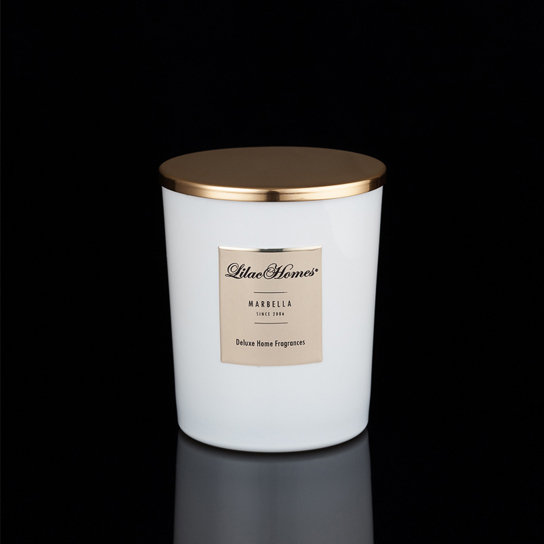 Peppery nutmeg will first delight your senses, softened by carrots and rose. 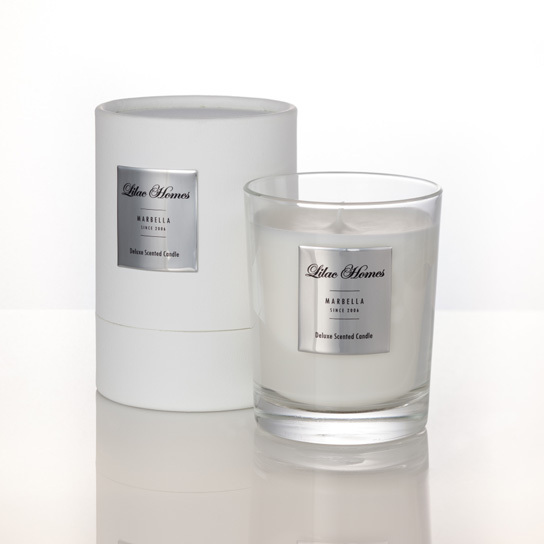 The final chord carries fresh notes of aromatic woods and vetiver. 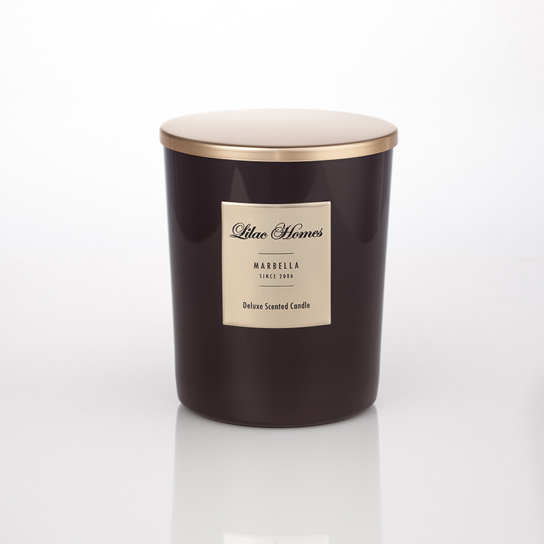 Patchouli has the finishing touch to turn this scent into a long-lasting, luxurious aroma. The impression it leaves behind in a room or a car is truly captivating. 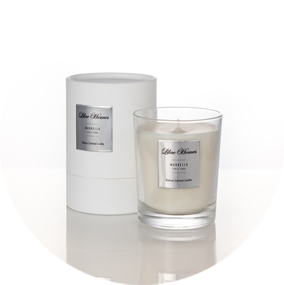 Poker and Cigar is a soft masculine scent, with notes of light tobacco, Bergamot, brandy, sage and clove. It's favored by both men and women, is not obtrusive, and creates an elegant ambience. Instruction for use: Open the bottle, immerse the sticks into the perfume, and wait for a couple of hours. Diffusion time : from 1 to 2 months. Caution: Keep away from heat. Keep out of the reach of children. Do not swallow, avoid contact with skin or eyes. 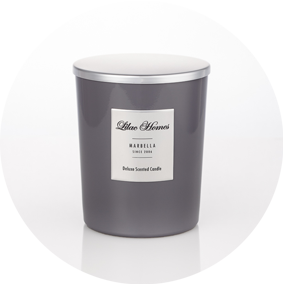 Lilac Homes scents are available in scented candle, diffuser, or spray. products is a full ten percent. Available online at our distributor's and in finer retail shops. Contact us directly about our products as corporate gifts. The Marbella town hall has released a music video using the hit "Happy" by Pharell Williams. The joyous video features an all star cast of local personalities including 2-star Michelin chef Dani Garcia, tennis champ Manolo Santana, socialite Carmen Lomana , Count Rudi Schonburg, Princess Maria Luisa of Prussia and the former Mayoress Mrs. Angeles Muñoz , actors Aníbal Soto and María Adamuz, as well as members of local sports clubs, choirs and dance schools in the municipality. The video was shot in different locations in Marbella including the old town, Puerto Banus port and Marbella centre.